Players can fly to Amsterdam and travel by train to Groningen (2 hours, €25, one way ticket). They can also fly to Bremen and travel by bus to Groningen (2 hours, €25 for a one way ticket). It is also possible to fly to Eindhoven and travel by train to Groningen (3 hours, €25, one way ticket). Kopenhagen, München and London. It can be very cheap to use those three cities as a hub. 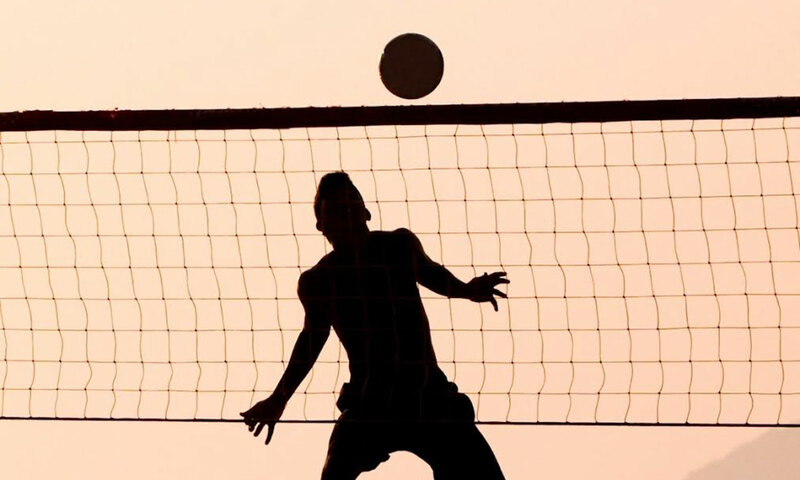 The date of the tournament will be: 3th – 6th of january 2019. We will play in Binn’npret (Ulgersmaweg, 52 Groningen). There are 3 courts. Every (extra) night will cost €80 inclusive breakfast. Every player will get a singlet and a short. Teams have to wear the same singlets/shorts. 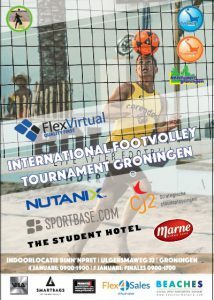 Players of Holland and extra teams has to pay €65 to the indoor location.